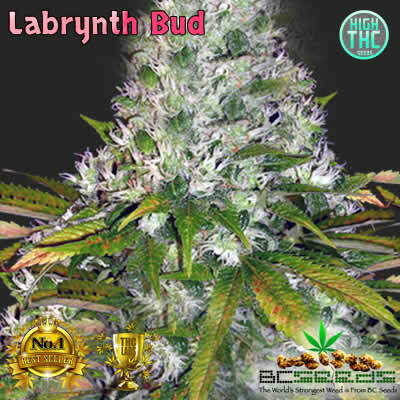 Labyrinth Bud is a cross with Euphoria Unlimited X Train Wreck X Oracle. It’s a major trippy high that won’t lock you into a body or a mind buzz. It alternates quickly and so powerfully, you won’t know where you’re going or when/if it’s going to end. Not recommended for the paranoid smoker. Tags: Labrynth Bud, Labyrinth Bud. 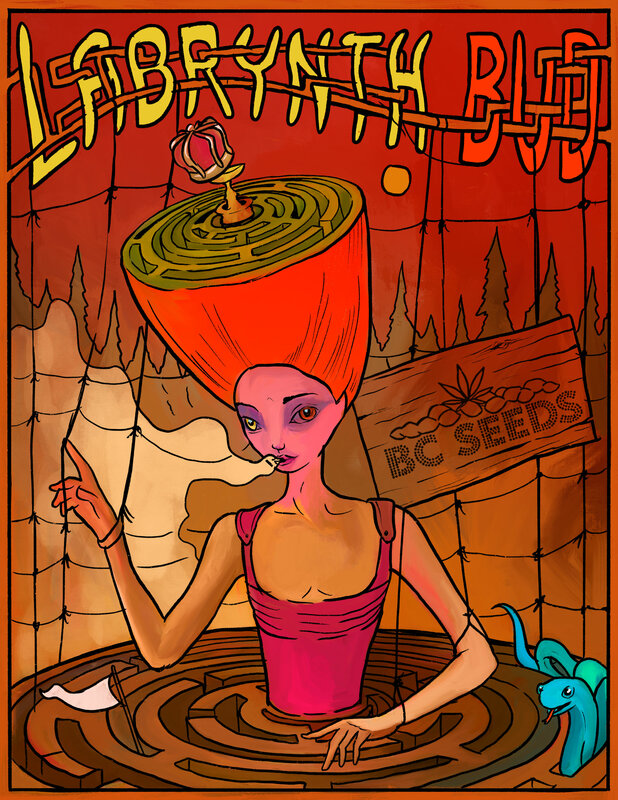 Labyrinth Bud by BC Seeds. 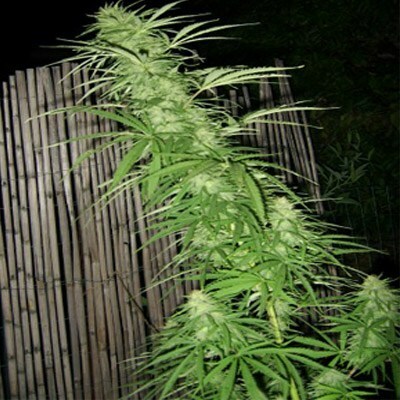 This cannabis strains will help you get lost in an adventure of your lifetime. Your mind will twist and bend in a maze of endless labyrinths opening the door to answers you don’t even have question to. Find what the deepest depths of your consciousness want you to see. Your adventure will be personalized to find the answers you most desire. Tap into your brain and find the answers of the Universe so that you can life a better life. Don’t trap yourself inside the elaborate labyrinth of your minds creation for too or you’ll be stuck in danger of a bad trip. 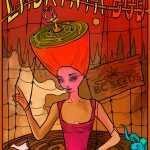 You want your labyrinth simple enough that can can always find your way out if you start feeling too high.